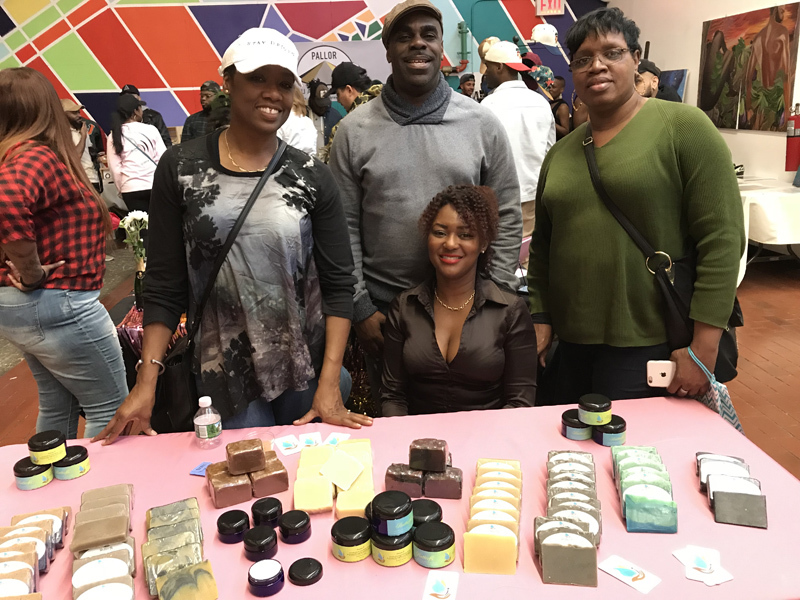 The Bermuda Economic Development Corporation [BEDC] recently opened the door for a local entrepreneur to be featured in a popular vendor market based in Brooklyn, New York on Saturday, March 10th 2018. BEDC arranged for local business owner Felica DeRoza, of Butterfli [a brand of locally produced soaps, body creams and lotions] to sell her wares at The Reserve earlier last month. Described as a multi-sensory shopping and networking experience, the event aims to stimulate business growth for multicultural business owners, while also providing a fun, inspiring and interactive experience for guests. Set up as a way for millennial consumers to engage with new brands, as well as the entrepreneurs behind those products and services, it attracts the attention of some of the Big Apple’s biggest influencers and trendsetters. According to Erica Smith, the Executive Director of the BEDC, one of the Corporation’s biggest goals is to create international opportunities for local entrepreneurs. “We are always looking to provide opportunities for local business owners to grow and thrive,” stated Ms Smith. The Reserve allows patrons to browse through booths selling jewellery, clothing, candles, haircare products and other wares, while they also enjoy features such as an open bar, facial and mini-massage stations, as well as a ‘Selfie-Cam’. Felica DeRoza said it was an honor to be selected as the first Bermuda vendor to travel to the United States, along with the BEDC team, to experience The Reserve. “I had an amazing experience. Butterfli was welcomed into the Brooklyn community with grace and excitement,” Ms DeRoza said. “The event itself was phenomenal. “It added to the overall atmosphere and encouraged attendees to socialize more than the usual in and out, which tends to happen at markets in Bermuda. This event was just the first of several that the BEDC intends to partner with the Driven Society on. 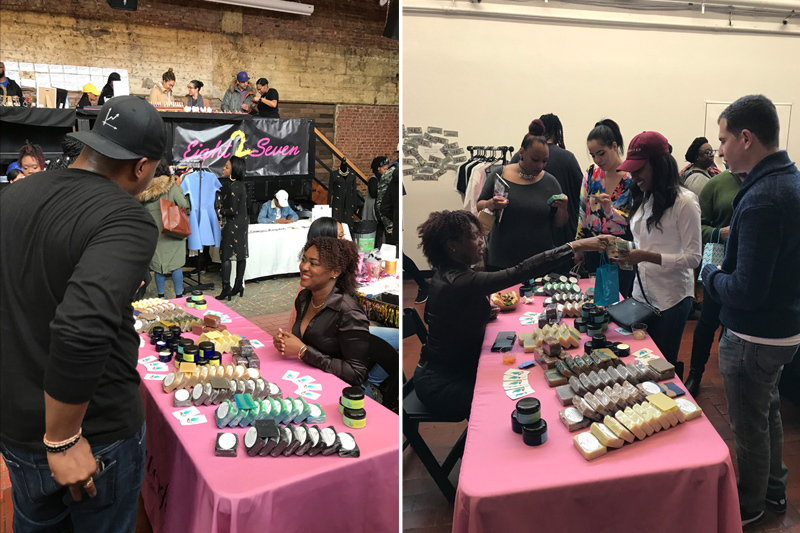 There will be a larger vendor opportunity in New York in June that the BEDC is working with Driven Society on to create more opportunities for participation by local vendors. For those who would be interested in participating in the June event, call 292-5570 or email orochester@bedc.bm. To learn more about upcoming events offered by the Driven Society, visit www.drivensociety.com.